Maintaining your air conditioning system is one of the best ways you can be sure that it will operate effectively and efficiently. 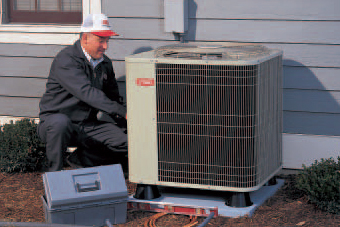 Regular AC maintenance is important to the life of your equipment. Family Danz Heating & Cooling offers comprehensive maintenance plans for Capital District residents, which help them keep their air conditioning systems in tip-top shape. 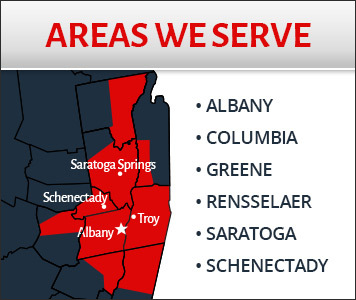 Family Danz Provides Air Conditioning maintenance in Albany, Schenectady, Saratoga, Troy and surrounding areas.